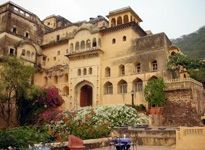 There are many tourist attractions in the city of Alwar. 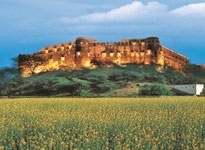 The city is surrounded by the Aravalli hills and boasts a picturesque location. 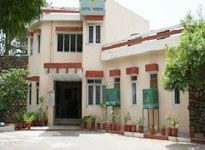 Among the various attractions in the city, the Sariska National Park is one of the most popular. 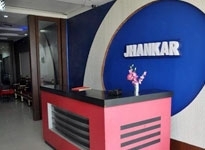 There are also a number of other attractions in Alwar like the Jaisamand Lake, Silliserh Lake, Tiger Resort, Alwar Fort and a number of museums. 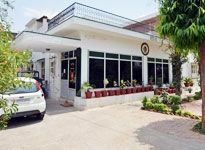 Moreover, well connectivity to cities like Delhi and Jaipur also helps in bringing in a lot of tourists. 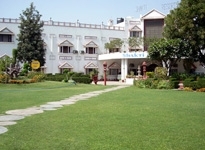 Alwar also has a number of hotels. 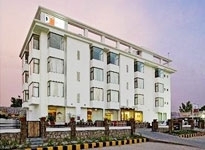 Hotels in Alwar range from luxury to budget hotels. 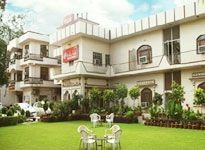 The luxury hotels in Alwar are the perfect places to nest in Alwar in order to enjoy a great experience of comfort and luxury. 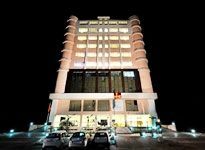 These hotels are equipped with a world class accommodation, great dining facilities and a number of other facilities. 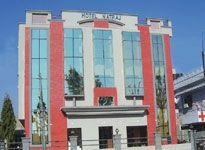 The budget hotels are also a great experience for the tourists. These are also very popular among tourists as they provide great accommodation within affordable rates. These hotels may not have the range of luxury amenities that a deluxe hotel offers but they are equipped enough to offer a comfortable place. 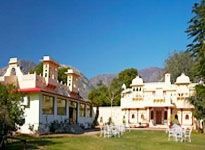 The tours to Alwar are always in high demand. Hence, if you want to enjoy a comfortable tour to this beautiful city, book your tour well in advance. This will ensure that you get te hotel according to your choice. 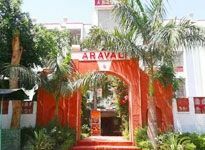 Indian Holiday offers online reservation and booking of Hotels in Alwar.